Shop Note: More Princesses on Etsy! 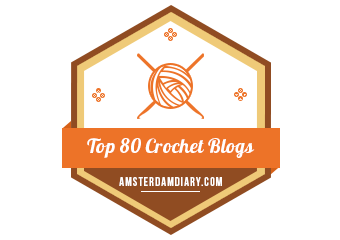 I bring exciting news, crafters! 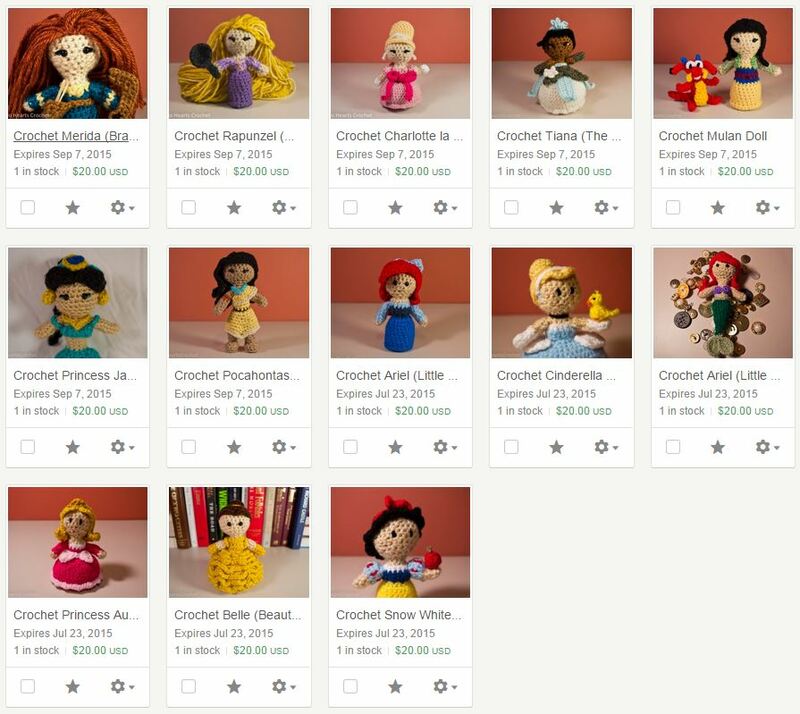 It’s been a while since I updated my listings on my Etsy shop, so I decided to take the time today and list the rest of the princesses. There are now 13 of them, and they’re all waiting for you! Each princess doll costs $20.00 plus $5.00 in shipping–and you may have noticed that the prince has indeed dropped! See? I told you it was exciting news! Visit the Two Hearts Crochet Etsy and order your princess now!